Kerala is one of the most sought after destination in the country, with a variety of activities to indulge and many experiences to be a part of. A tropical paradise, Kerala has something for every wanderer. In addition to the cultural blend it exhibits in the form of its unique dance forms, delectable cuisine, and its languages, Kerala boasts a huge variety of flora and fauna. Witness the rare, exotic wildlife taking charge of Kerala in its natural habitat. Be friends with nature in its raw form and turn your dream vacation into a reality. Exhibiting an exotic variety of fauna, Begur wildlife sanctuary is one of the most popular in the list. Nestled amid the plateaus of the Western Ghats, the sanctuary indicates a beautiful ecological balance that you can experience. With an entry fee as nominal as INR 10, you can witness peafowl, panthers, bears, wild boars and the bulbul giving you a warm welcome. Now only can you take jungle walks at the sanctuary, but can also indulge in a thrilling jeep safari in the insides of the jungle and a fun-filled trek! 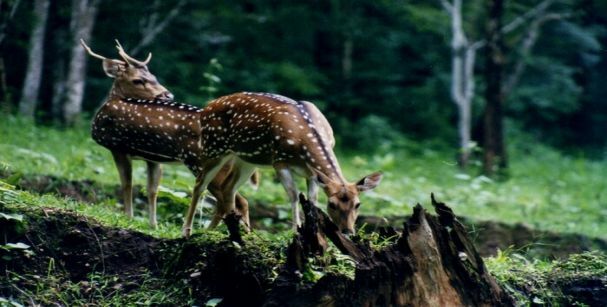 Say hello to Asian elephants, tigers, bison and the deer as you enter the Peechi Vazhani wildlife sanctuary. The second oldest wildlife sanctuary in Kerala, the Peechi Vazhani wildlife sanctuary is named after two dams. The sanctuary was established in the year 1958 and is situated in the Thrissur district of Kerala. Indulge in an exciting jungle safari, boat safari and nature walks as you explore the wonders of nature in as less as 10 bucks. Not only that, you can also camp under the stars and also experience trekking and bird watching at the sanctuary. Are you a wildlife lover? 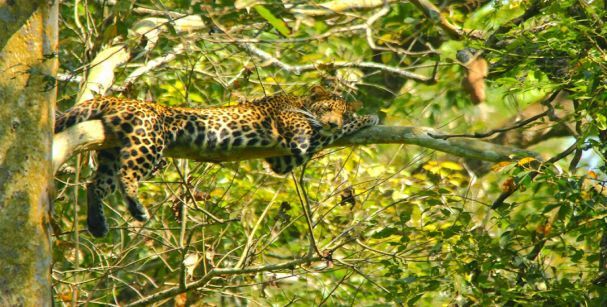 Well, it is time that you take a leap of faith and encounter the bigger cats that exercise control over the Periyar Tiger Reserve. Rich in beauty and diversity, this tiger reserve is a pure exhibition of exotic tigers. Take a tour of the dense jungles to witness these beasts and feel the adrenaline rush in your veins as you spot them. If you are lucky, you might also spot the jackal, the black-naped hare, and the palm civet as well. The entry fee here is INR 25 for adults and INR 5 for kids, so have a great time making friends! Get ready to experience the wonders of the Wayanad wildlife sanctuary, one of the best Kerala national parks and wildlife sanctuaries. 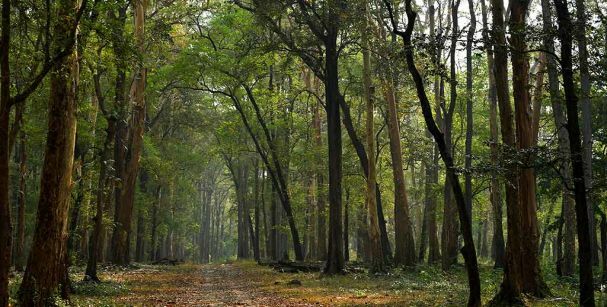 The second largest in the state, this wildlife sanctuary is known for its spellbound beauty and rich diversity. Indulge in an exciting jeep safari and bird watching at the sanctuary in just 20 bucks and come back with loads of captured memories. Housing some of the endangered species of Fauna is the Chinnar wildlife sanctuary, one of the most visited national parks in Kerala. Known for its scenic beauty and exotic wildlife, the Chinnar wildlife houses the grizzled squirrel, kraits, cormorants, and turtles. Take a splendid tour of nature at its best in just INR 10 and have an unforgettable experience. Pick from a wide variety of wildlife sanctuary packages for a fun journey. Kerala is home to some of the rarest species of flora and fauna and has a huge number of wildlife reserves. 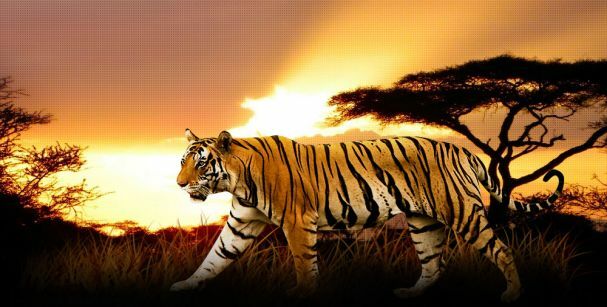 The best wildlife tour packages in India are all you need to pick from to experience the best of Kerala. 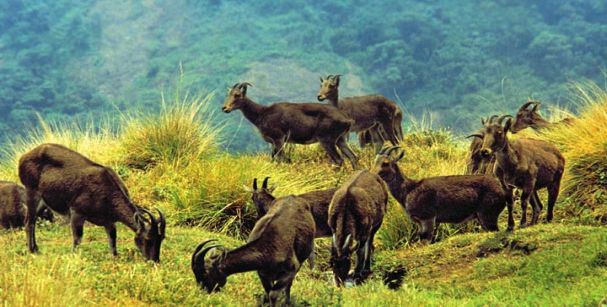 Do not miss a tour of the Kerala wildlife sanctuary and national park, for an unimaginable travel experience. So put on your travel shoes, set your cameras and get ready to witness what Kerala is known for.